Essentially, this means that destination development and advocacy need to become your day job, just as much as sales and marketing are, with defined roles, strategies and measurements of success. 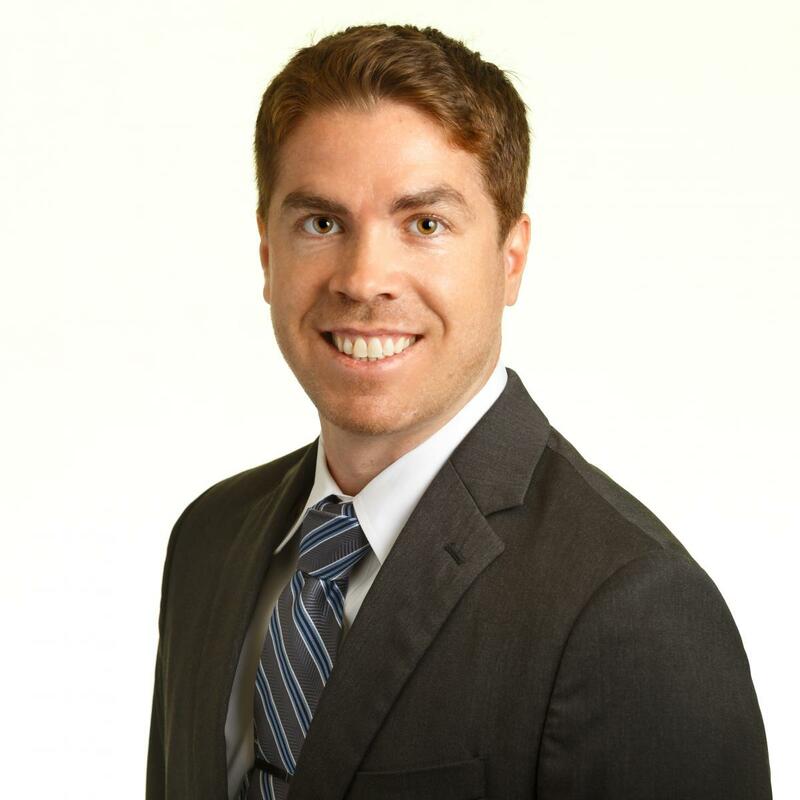 In this blog, we’ll take a look at how one organization, Tourism Calgary, has done just that. In 2017, the organization launched an initiative designed to answer the question, “What would be possible for Calgary as a destination if we aligned and worked together, toward common goals?” Those questions set in motion the development of Calgary’s Destination Strategy, a long-term initiative to help the city and tourism industry focus on a collective vision, strategy and action plan to achieve short-, mid- and long-term goals to drive a sustainable visitor economy. The project was conducted in partnership with a wide-array of stakeholders, including Calgary Economic Development (CED), and was identified as a required component of CED’s economic strategy. To many destinations, just to achieve this level of vision and collaboration would have been a monumental achievement. But what makes the work of Tourism Calgary truly exceptional is the efforts to take this strategy a step further and lay out a path for implementation. Creating a destination strategy requires collaboration, but bringing it to life requires a champion, and Tourism Calgary has stepped up to this role. As we all know, in just about every destination strategy, there are elements that lie beyond the scope and mandate of the destination organization. 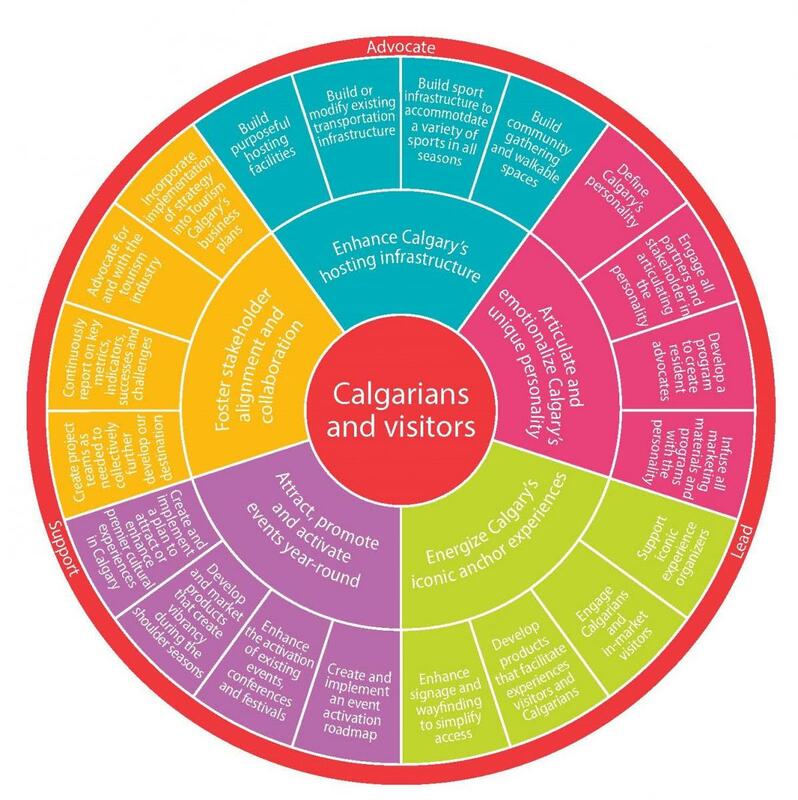 Acknowledging this, Tourism Calgary organized a strategic framework based upon three buckets: initiatives that the destination organization would lead, those where they would support others in their pursuits, and those where the destination organization would serve as an advocate for the strategic development of the city; always with the lens of both Calgarians and visitors at the center of every initiative. The strategic initiatives resulting from this work were then incorporated into Tourism Calgary’s annual business plans, ensuring the work becomes a natural part of Tourism Calgary’s business, not a one-time activity. Indeed, the organization’s 2018 -2020 Strategic Plan outlines how Tourism Calgary is aligning its efforts to achieve the objectives addressed in the Destination Strategy. The Strategic Plan identifies four key roles of the destination organization: marketers, advocates, hosts and activators. Marketers and hosts are roles that most destination organizations are comfortable playing. But advocates and activists lie outside the realm of the traditional destination organization model. “As advocates,” the plan states, “we will increase collaboration, advocacy efforts to develop our destination and alignment within our industry and stakeholders.” Examples of activities under this umbrella include evolving Tourism Calgary’s partnership and membership programs to ensure they meet the needs of the industry and are based on engagement. The plan also outlines how success in these roles will be measured, with examples like, “90% of stakeholders believe Tourism Calgary is an effective champion for our industry by 2020.” Success metrics under the Activators role include, “increased proportions of Calgarians believe tourism is an important contributor to Calgary’s economy and quality of life.” The baseline for such an indicator is being developed in 2018. What this case study demonstrates is that strategy without proper structure is incomplete and ultimately ineffective. Far too often destination organizations undertake the task of developing a tourism master plan or destination strategy in collaboration with community stakeholders, only to be reminded by members of their board or other industry stakeholder to not forget about their “day job”, driving transient spend or "heads in beds." Its up to us to convince those leaders and decision makers that if tourism promotion is going to be viewed as an investment in a destination's economic growth and community well-being, versus an expense line item for "tourism promotion”, destination management needs to become our day jobs as well.